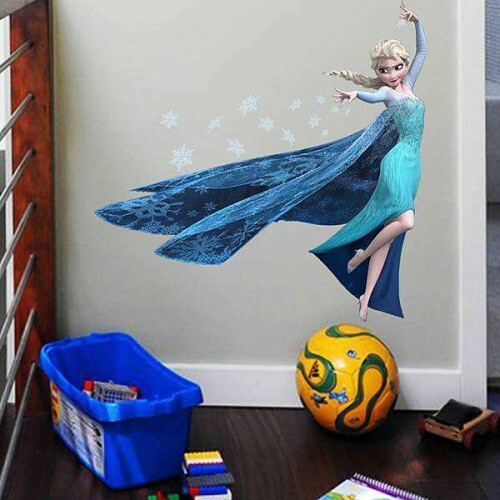 View basket “Its not easy being princess Wall Quotes” has been added to your basket. 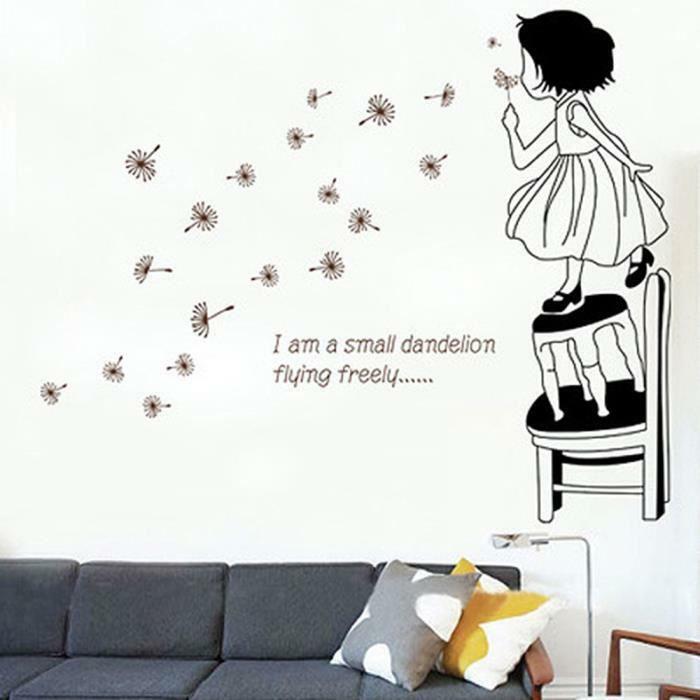 This beautiful flying Dandelion wall Sticker For Kids will brighten up any room. 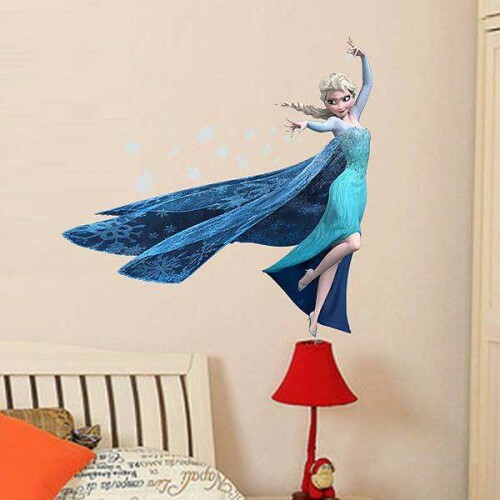 Instantly transform a plain surface into something unique and fabulous in minutes. 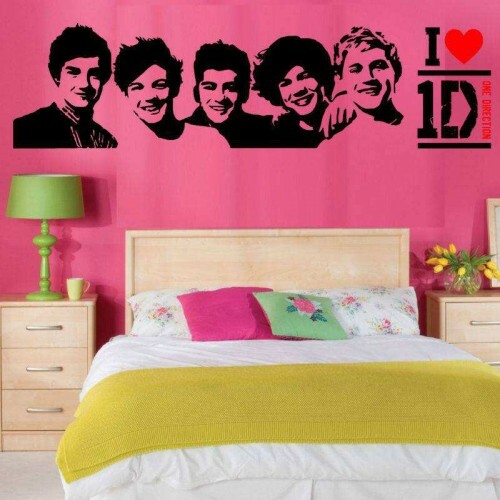 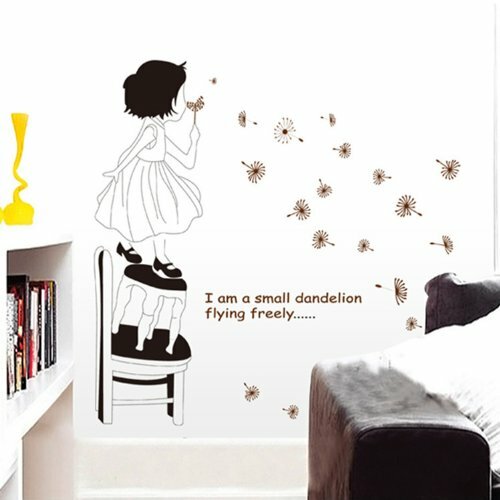 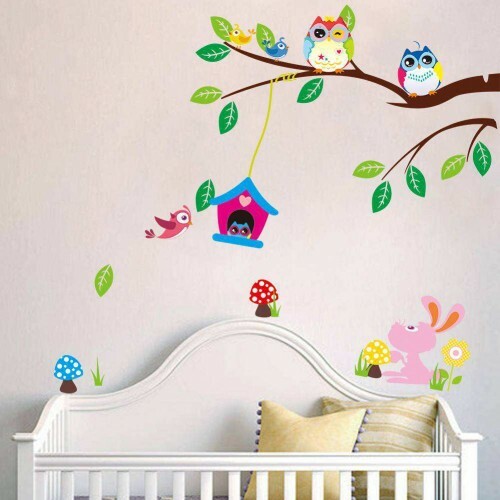 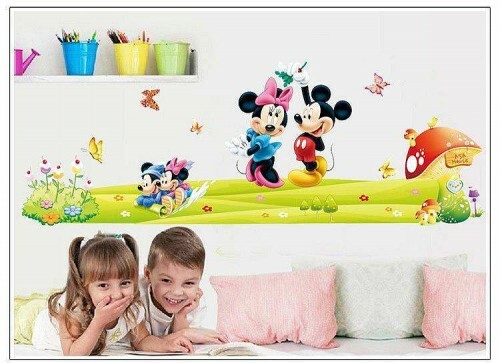 I am small flying Dandelion wall Sticker For kids are easy to apply, reposition, or remove – Just PEEL & STICK! 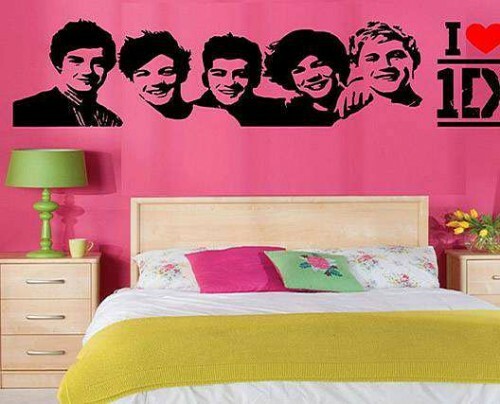 No glue or paste needed. 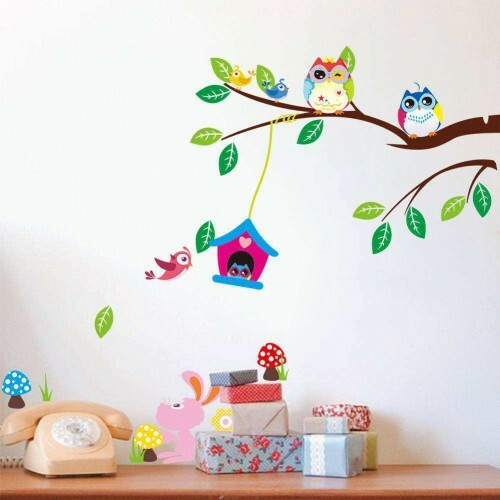 Leaves no residue behind.